The Operations Research 2018 conference is the annual international conference of the German Operations Research Society (GOR), co-organized this year with the Belgian Operational Research Society (ORBEL) with the support of Université libre de Bruxelles. OR2018 will take place from September 12 to September 14, 2018 at the MCE Conference & Bus inessCentre in Brussels, Belgium. We invite practitioners and academics from mathematics, computer science, business economics and other fields to participate at this year’s conference. The conference provides ample opportunities to present all OR related topics containing both theoretical as well as application-oriented research. Theoretical contributions mainly deal with developing new mathematical techniques to solve all kind of optimization problems. Practical applications may relate to all relevant fields such as health care, transportation and logistics, finance, etc. 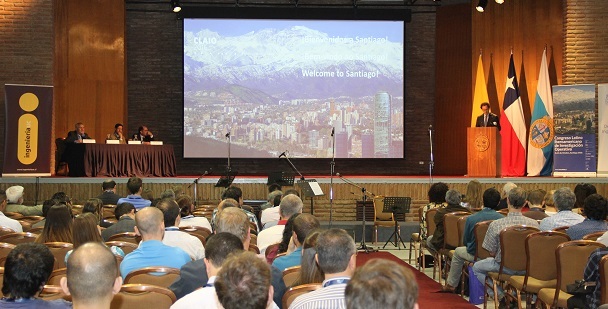 Following the format of recent years, the conference consists of plenary and semi-plenary sessions as well as scientific sessions organized by the streams announced at http://www.or2018.be/streams.